Jockey legend Ron Turcotte thinks American Pharoah could be the horse to end the decades-long drought of Triple Crown winners. So do Secretariat's owner and the jockey who last rode to Triple Crown victory. 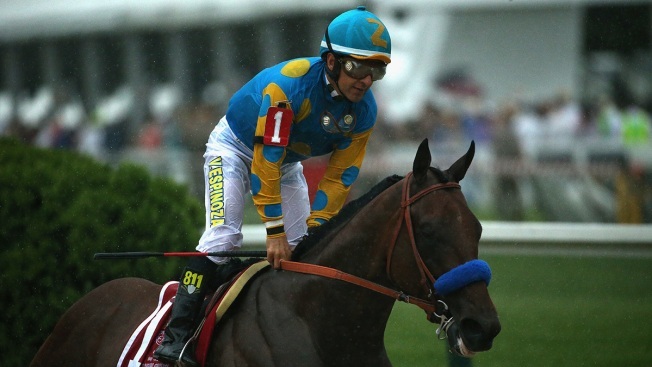 Could American Pharoah pull off a Triple Crown win? A handful of racing greats thinks so. Secretariat owner Penny Chenery and Affirmed jockey Steve Cauthen believe American Pharoah is that special horse capable of ending a 37-year Triple Crown drought. Ron Turcotte agrees. Though American Pharoah must succeed where 13 others have failed and conquer the 1 1/2-mile Belmont Stakes on June 6, his runaway victory Saturday in the Preakness convinced both that his best race is ahead of him. "He looks like the real deal," Cauthen told The Associated Press on Saturday night in phone interview. The caveat for American Pharoah is how he might fare against a field of horses who bypassed the Kentucky Derby and Preakness to run the series' longest race. That scenario played out last year when Tonalist denied California Chrome's bid to become the first Triple Crown winner since Affirmed in 1978. Asked if American Pharoah has what it takes to win the Triple Crown, Chenery said by phone, "Absolutely. The question will be how quickly he recovers and doesn't lose too much weight. He seems to have a level head, though, and seems to be in command of his talents." Though both are fiercely protective of their respective champions' legacies — Chenery was especially quick to note that Pharoah's Preakness-winning time of 1:58.46 was about five seconds slower than Secretariat's 42 years ago — they also believe this latest Triple Crown candidate has intangibles that could make him the 12th member of the exclusive club. In the Kentucky Derby, American Pharoah answered critics who questioned his ability to handle challenges by holding his own in a crowded field before closing strongly for a one-length victory over Firing Line. The Kentucky-bred, California-based colt then proved he could deal with adversity at the Preakness, getting out of the gate quickly from the dreaded No. 1 post position and shaking off the slop to win by seven lengths. "Both those races take something out of him," Cauthen said, "but American Pharoah has a good mind and he seems like he handles things well. He takes things in and barely turns a hair, which is very important." American Pharoah's biggest test lies ahead, but he's showing promise of getting better. "There is no denying American Pharoah was impressive today and we should all savor his performance," said Turcotte, who rode Secretariat to the 1973 Triple Crown. 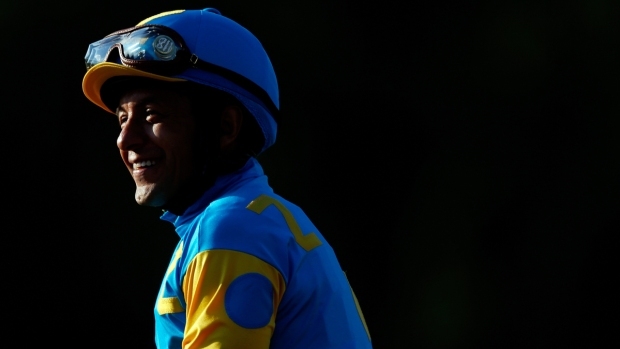 "The sport needs a Triple Crown winner and he could very well be the one."